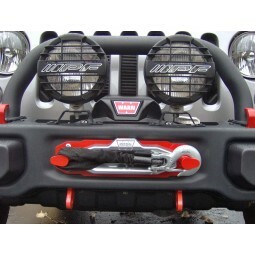 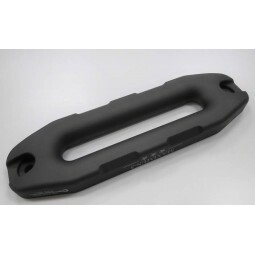 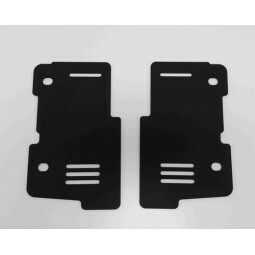 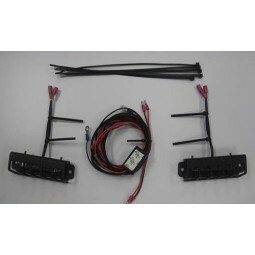 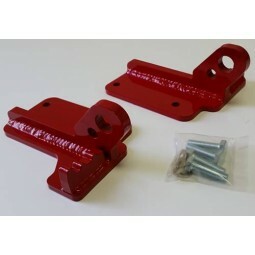 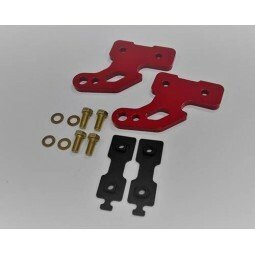 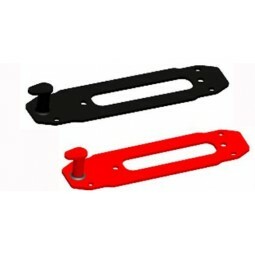 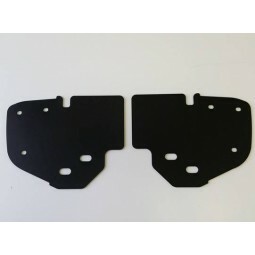 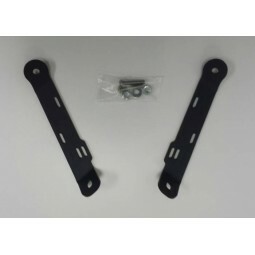 The Off-set Fairlead Plate is similar to the Centering Plate but for off set winch set-up. 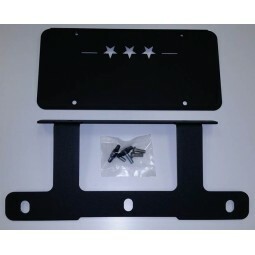 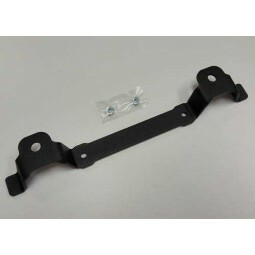 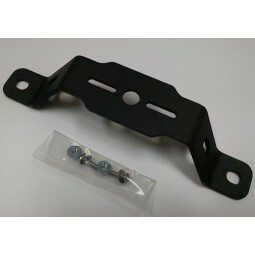 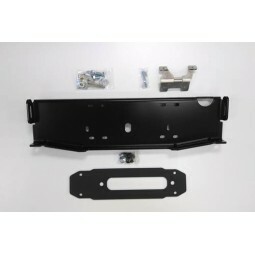 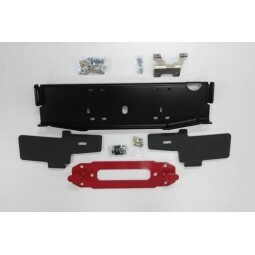 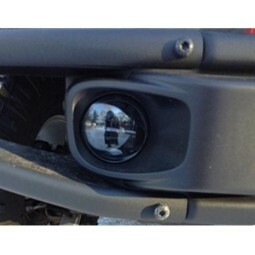 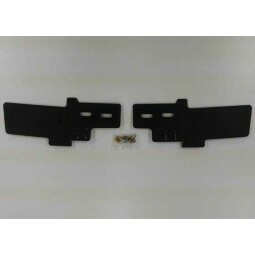 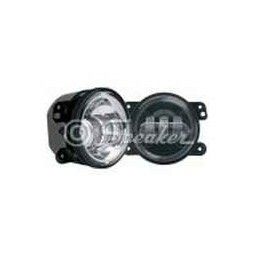 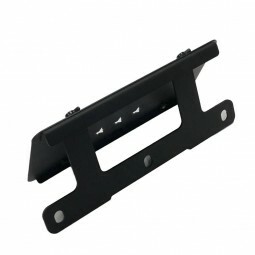 The plate lines up with factory fairlead holes/slot and provides more strength and finish to the bumper face. 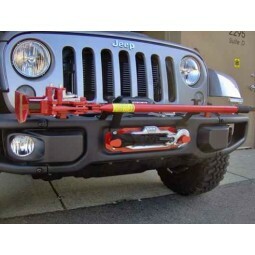 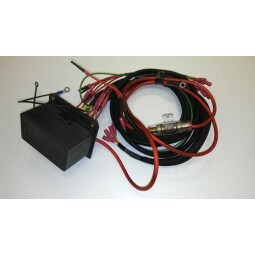 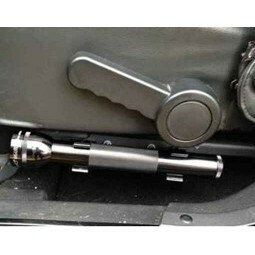 Optionally you can use the Off-set Hook Anchor instead if you are using a synthetic winch line/rope.